Colors influence conversion rates more than we think. It causes hormones to be released, changing our mood, influencing our emotions and therefore our behavior. QuickSprout writer Neil Patel says, according to their research, 85% of the time you’ve purchased a service or product, it was due to color. There is an entire branch of behavioral psychology dedicated to how colors influence our behaviors. Though many try to dismiss it since it’s so difficult to test and form theories, the facts are undeniable. Most customers decide on a product a mere 90 seconds into seeing it, and the thing that stands out is almost always its color. So, how do we use this to increase our website’s conversion rate? Which Colors do we Use? This can get a bit tricky. You don’t want to use vibrant colors to sell business suits or black and white to sell toys. Also, different colors send different messages, depending on the audience, context, etc. Women’s favorite colors are blue (35%), purple (23%) and finally green (14%). On the other hand, 43% of them dislike orange the most. Brown takes second place at 33%, followed by gray at 17%. Men, on the other hand, favor black, green and blue. They dislike purple, orange and brown. But this does not necessarily mean you should create a website that is all blue and green. Blue symbolizes trust. It’s also associated with peace, loyalty and order, all things you want associated with your product/service. If you’re going to build a company website, you may want to add in some blue. It’s what PayPal, Facebook, and a whole bunch of banks do, and it worked out pretty well for them thus far. If you’d like to warn people against something, yellow is your color of choice. Some say it implies playfulness, but far more agree it causes heightened emotions and slight anxiety. Of course, this is also subject to one’s memories involving this color. If your site is selling toys, it might be a good color to have; otherwise, not so much. Green is the color of choice for all websites outdoors or environment related. You can use orange to increase impulse and haste. Black, on the other hands, raises the value and brings luxury to your website’s table. For your calls to action, it’s best to use orange, yellow, green or red, as they’re bright and attract attention. But do not ignore white. 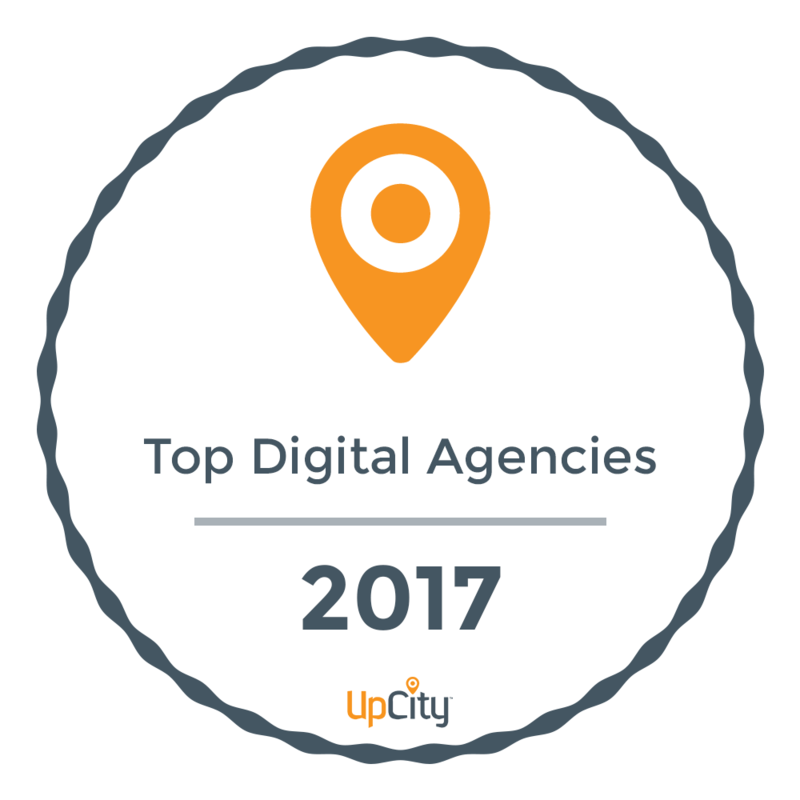 Leave plenty of white space, so your website does not appear cluttered and hard to follow. To see what works for your own business website, test several colors and ask for a third party’s opinion. Make sure you don’t use too many colors. The goal is to guide your viewer’s attention to the most important parts and gain his/her trust while doing it. If you don’t know how to go about achieving this, call in a professional. 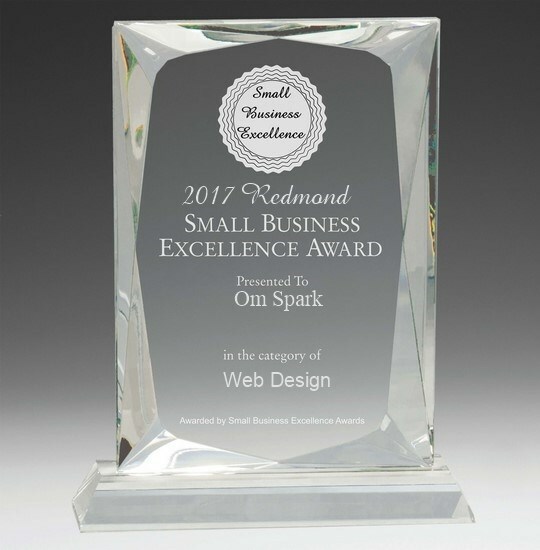 OmSpark has been designing websites for years, helping dozens of companies skyrocket their conversion rates. If you want to save time and make a whole lot of money, give us a call at (425)-445-5779.